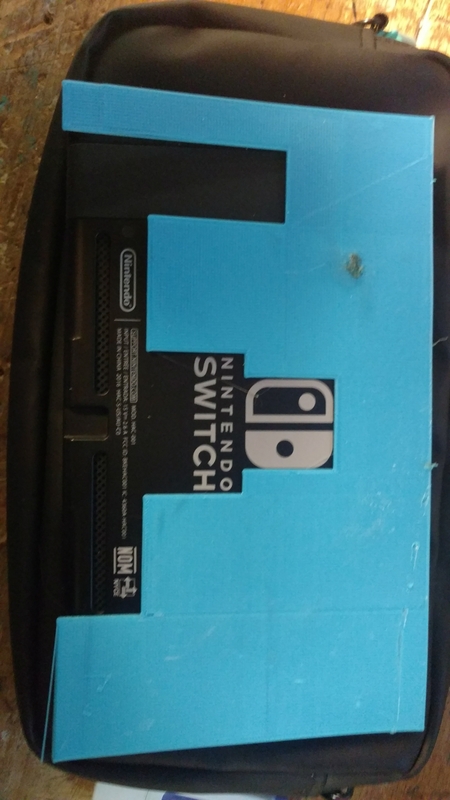 So I have only owned my switch for 10 days but I am already going to tattoo the back of it. As of now I have the boundary area where the laser can go without damaging the logo or anything else. As for the design, I am pretty much set on some sort of Splatoon design but I just have to do a whole bunch of photochopping to see what will look good. If all goes well, I will probably have it all set on Thursday. Saw your post. 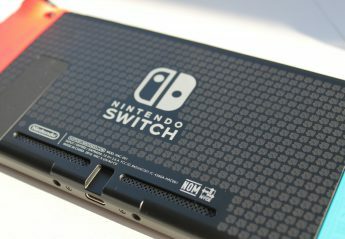 Am looking to get some custom engraving for a Switch for a friends birthday. Do you do them for a fee? I do engrave others Switches for free but due to the nature of putting expensive electronics in a machine that can destroy them faster than you can blink, I only do them if the owner can make it personally to the laser to observe. Its just not a process I am too comfortable with doing. If you happen to be in the New England area or if you want to take a trip I could definitely set something up.